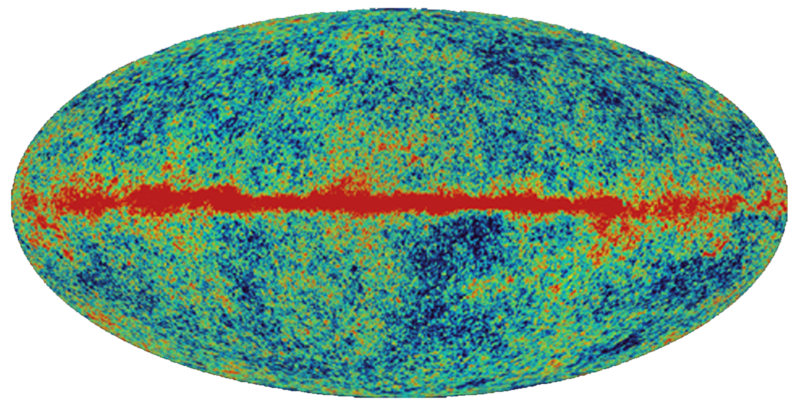 If blog comments are dark matter, then what’s the dark energy? Brad called blog comments as the dark matter of the net. They’re really hard to search, and so there’s a lot of useful information that’s effectively lost to the world. What’s driving a lot of my work is my belief that email is the dark energy. Dark energy makes up 74% of the universe, versus 22% for dark matter. There’s an estimated 200 billion emails sent every day, whereas the number of active blogs is in the low millions. I’m wandering dangerously close to Chinese math, but even assuming the vast majority of emails are low in information content, that’s a lot of untapped data that people are entering into computers. The reason nobody’s taking advantage of this is that emails are a very personal and private medium, not intended for public consumption, unlike blog posts or comments which are explicitly published to the world. My hypothesis is that there’s a category of people for whom exposing partial information about their email, possibly to a limited audience, will solve some painful problems. JP Rangaswami is my poster child; he opened up his inbox to all his direct reports, as a way of mentoring and sharing information with them, as well as ensuring he doesn’t hear much complaining about each other! I wouldn’t go that far, but I do wish I could easily expose all of my technical discussion email threads to the rest of my team. « Want the average frequencies of 13 million words?